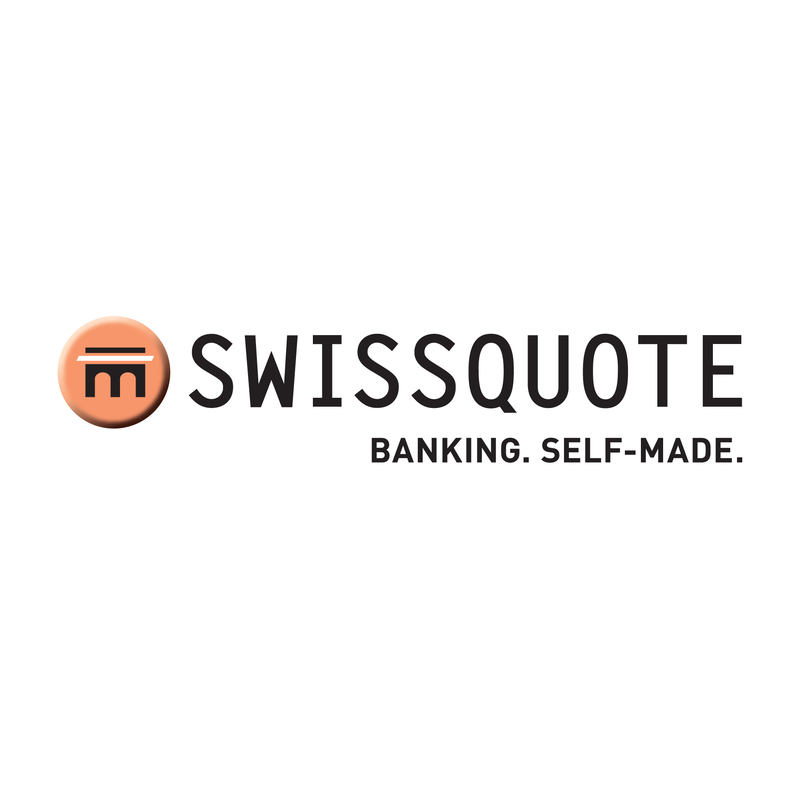 According to an announcement by leading Swiss brokerage Swissquote, the company’s board will likely undergo a reshuffling next year with current board member Paul E. Otth deciding not to stand for reelection next year. His successor, Jean-Christophe Penollet, comes with a solid background, serving as a senior financial executive for many years. The General Assembly of the Board of Directors will vote on his successor’s appointment on May 7th, 2015 and he is to become Chairman of the Swissquote Group Audit and Risk Committee. 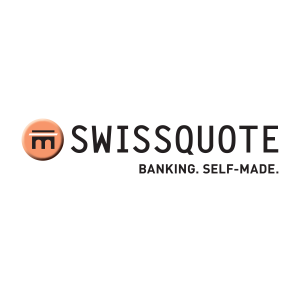 “We would like to thank Paul E. Otth for the 13 years that he has spent as a member of the Board, during which time he has contributed to the development of Swissquote,” Mr. Fontana concluded. Mr. Pernollett comes with extensive expertise and is currently Chief Audit Executive at Edmond de Rothschild Group, where he served as Chief Financial Officer until April 2014. Since then, he established and lead the first group-wide audit with resources located in Geneva, Luxembourg, Paris, Lugano and Monaco. 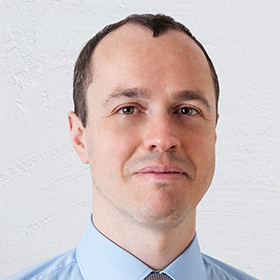 He is also in charge of the Group’s relationship with the Swiss Financial Market Supervisory Authority FINMA. He is also member of the Edmond de Rothschild Group’s Executive Committee, and is responsible for Risks and Compliance. He is already a Member of the Board of Directors and Chairman of the Audit Committee of the Edmond de Rothschild Group’s subsidiary in Luxembourg.